As the winners and losers of the new trilateral deal are being tallied up, one aspect of the trilateral trade agreement is prompting concern that it could drive up drug costs for Canadians. As the winners and losers of the new trade deal between Canada, the U.S., and Mexico are being tallied up, one aspect of the agreement is prompting concerns over increased drug costs for Canadians. The United States-Mexico-Canada Agreement (USMCA) will extend the minimum "data protection" period for an expensive class of drugs known as biologics to 10 years, up from eight. Biologics — some of the most costly drugs on the market — are used to treat a large range of diseases, including many cancers, arthritis and multiple sclerosis. The change could cost Canadian taxpayers tens of millions of dollars annually, according to one estimate. Biologic medicines represent the fastest-growing cost segment of health-care spending, and these delays will be costly to patients, businesses that sponsor employee drug plans, private payers and our industry," Jim Keon, president of the Canadian Generic Pharmaceutical Association, said in a statement Monday. Biologics are pharmaceuticals derived from living organisms, which means they're generally far more complex than chemically-produced, small-molecule drugs. Unlike generic, chemically-produced drugs, biologic drugs can rarely be copied exactly due to their complexity, so a similar version of a biologic is called a biosimilar. "Biologic drugs aren't made exclusively in a laboratory; they're made inside living organisms in a laboratory. They're made inside cells that are cultured in a lab," said Amir Attaran, a biomedical scientist and law professor at the University of Ottawa. "It's not just as simple as bolting this atom onto that atom ... and building a small molecule." 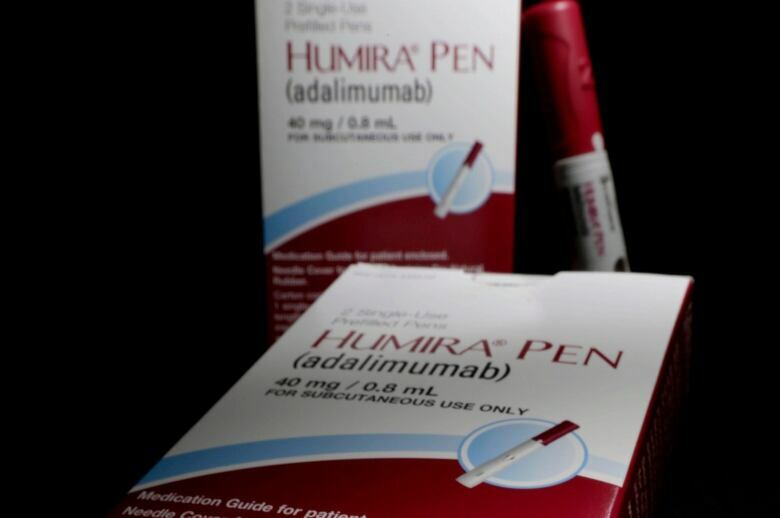 Examples of biologics include Remicade and Humira, both used to to reduce inflammation in Crohn's disease, rheumatoid arthritis, psoriasis and other illnesses. Last year, seven of the top 10 medicines contributing to patented drug sales in Canada were biologics, according to the Patented Medicine Prices Review Board (PMPRB), with annual treatment costs ranging from $2,948 to $57,928. The data-exclusivity extension included in the USMCA essentially means American drug companies will be able to sell their biologics in Canada for a full decade, delaying the entry of cheaper generics by two years. While some pharma-related research and development is done in Canada, it's been on the decline since the late 1990s. The vast majority of biologics work is done by "big pharma" in the U.S., said Attaran. Richard Gold, a law professor at McGill University and an expert in intellectual property, says those two extra years could cost taxpayers "tens of millions" annually — especially as more drug companies move toward biologics. Proposed changes to Canada's Patented Medicine Prices Review Board (PMPRB), which sets the prices for patented medicines in Canada. The government has said it wants to reduce drug prices in Canada, which are among the highest in the world. "Will that offset the increases?" Gold said. "I'm guessing not completely ... But right now, we don't have either, as it stands now, we're going to pay more." Insured Canadians probably won't see much of a difference, but the impact will be felt by Canada's public health-care system, Gold said, which buys about half of our medications. "The provinces are going to have to pick up this bill," he said. And should Canada not bring in those two countermeasures, Gold expects the repercussions could be greater over the long term. He compares it to the idea of boiling a frog: "Every little increase in heat you can withstand — it's the cumulative effect." 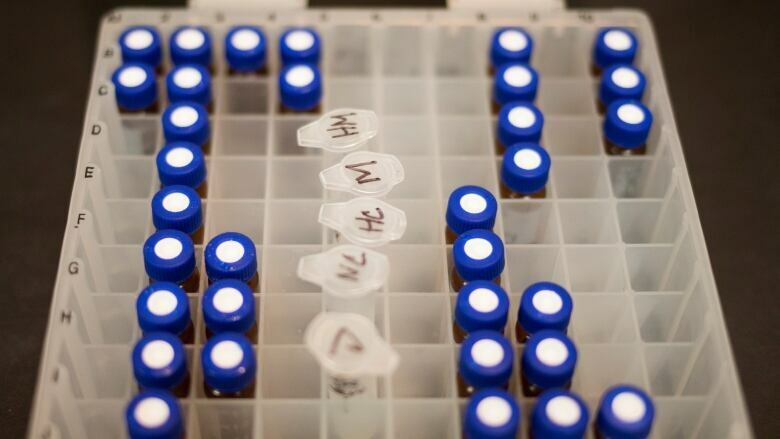 Lessening the sting a bit is the fact that there's not a lot of generic competition in the field of biologics right now, said Paul Grootendorst, an associate professor at the University of Toronto's school of pharmacy. That's partially due to the complexity of making biosimilars, he said, and part of it is simply innovation. "By the time a drug has been on the market for 10 years … other products would be taking its place," he said. Grootendorst also pointed to the PMPRB changes, saying they'd likely be rolling out simultaneously with the USMCA extension, which could take "a lot of bite out of this policy change." But he said the trend toward biologics, generally, could drive up the cost of pharmaceutical spending, as they're more expensive to produce. As for Attaran, he expects the cost of this data-exclusivity concession to be "awfully close to zero" for the Canadian health-care system, because the protection offered by drug patents — at 20 years — is much greater. Both tools are valuable to drug manufacturers, he said, as they keep competitors out of the market. "You can keep people off your property by hanging up a sign that says 'Do not trespass,' or by building a fence," he said. "They're both intended to keep people off your property, but they're two different things. And if you already have a fence, hanging a 'No trespassing' sign on it probably doesn't add a lot more." As protectionist trade policy gains support south of the border, Attaran says he believes the two-year extension is aimed at the U.S. trying to establish a "benchmark" around data protection, so they don't drop below a 10-year level when negotiating with other countries. Before its withdrawal from the trade pact, the U.S. previously pushed for stronger protections on biologics under the Trans Pacific Partnership, such as matching the 12 years of exclusivity for biologics that companies receive in the U.S.
And the Canada-EU Trade Agreement (CETA) also extended patent protection on certain drugs in Canada by up to two years, moving it from 20 years to 22 years.